Take the best cocktail bars in Cambridge, your favourite drinks brands, great live music, and (almost) every cocktail under the sun. Mix them all together inside the Cambridge Corn Exchange, serve with a fantastic party atmosphere to create the ultimate bank holiday weekend celebrations! Cambridge Cocktail Weekend is designed to celebrate the great cocktails and bars that Cambridge has to offer, alongside some of the global spirits superstars all showcased in one room. 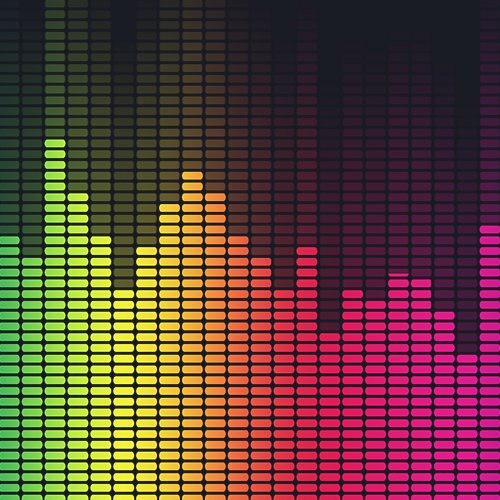 The three-day extravaganza, hosts a fabulous festival of cocktails, bars aplenty and the best in music and entertainment. There will be a range of fun activities like cocktail masterclasses and demonstrations, throughout the day. Most importantly though, there will be over 50 cocktails to choose from including premium spirit cocktails from just £5. For your chance of winning one of the two prizes available for the Cambridge Cocktail Weekend, please fill out your details using the form below. The competition will close on Friday 17th August at 6am. 1. The following rules (“Specific Rules”) together with the general competition terms & conditions (which can be found at http://www.starradioonline.com/terms-and-conditions/)(the “Competition Terms and Conditions”) of Star Radio as defined in the Competition Terms & Conditions apply to ‘Win tickets to the Cambridge Cocktail Weekend’ competition ("the Competition") which will run from 1st August 2018 until 17th August 2018 at 06:00 (“the Duration”). The "Radio Station" is Star Radio (Cambridgeshire). 4. Two entrants will then be selected at random after the competition is closed. 5. The winning entrants may be required to talk to the presenter/s and a call will be recorded with the presenter/s and played on-air. If the caller doesn’t answer their phone, is driving at the time of the call and is unable to pull over, or cannot continue the call for any reason, the call may be terminated and another entrant selected at random. 7. The winners may be required to take part in publicity (including interviews) with local media at the request of Star Radio. By entering this competition, you agree that Star Radio may use your name, hometown, photo and any video or audio recording of your contribution for advertising and promotional purposes without additional notice or compensation, unless prohibited by law. 11. Two prizes are available: A pair of tickets to the Cambridge Cocktail Weekend and a session of your choice, and a pair of tickets to the Cambridge Cocktail Weekend and a blend your own whisky masterclass with Chivas Regal. 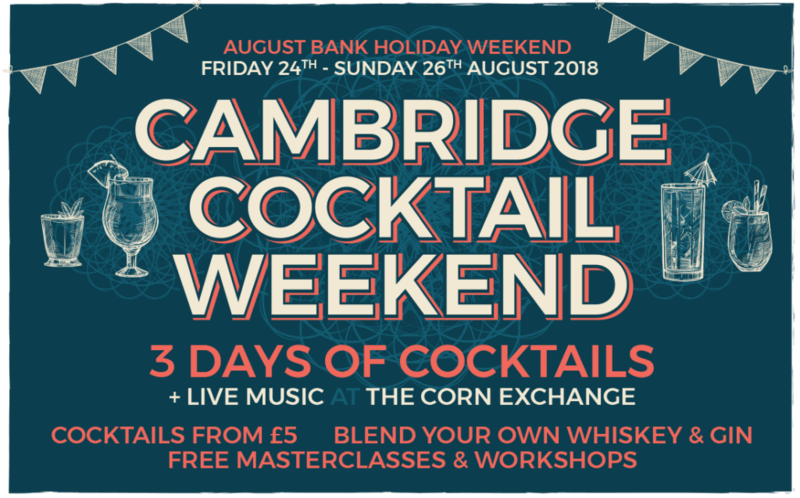 The Cambridge Cocktail Weekend takes place Friday 24th - Sunday 26th August 2018. 13. Tickets will not be sent out - your name and address details will be added to the guest list at the Box Office for verification upon your arrival.